A life in a fish bowl—this is the price tag of fame. 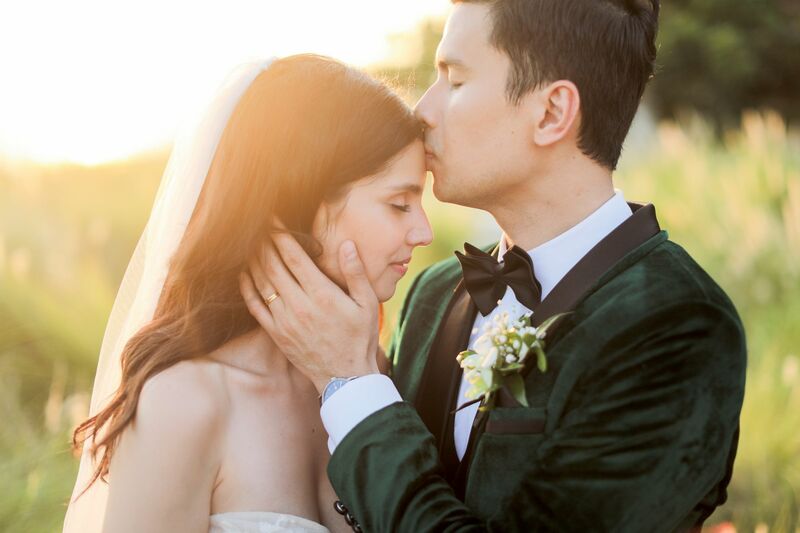 When telecommunications executive Kat Ramnani first met pop singer Christian Bautista at an escape-room game, she had no inkling that he was famous. Based in the US from 2002 to 2012, Ramnani found out about Bautista’s celebrity status through friends and a quick Google search several dates later. This did not change anything, as the two kept their relationship private; until of course, when wedding bells were in order. Friends and family from all over the world were welcomed with a Bali-wood dinner which was both Indonesian and Indian inspired. The day after, the couple had a Christian wedding on top of a cliff overlooking the Indian Ocean. The wedding chapel at Tirtha Uluwatu in Bali was a beautiful, romantic choice that instantly blew all guests away. Ramnani, in her Inbal Dror wedding gown, looked stunning as Bautista, in his Francis Libiran suit, waited for her at the altar. Pastor Ricky Sarthou officiated the ceremony. The star-studded occasion saw the likes of singers Mark Bautista, Erik Santos, and Sam Concepcion serenade guests with a romantic ballad. Quark Henares and Mike Blanding hosted the reception, while a four-course dinner by Chef Ryoichi Kano paired with a wine list handpicked by award-winning sommelier Daisuke Kawai was enjoyed by all. The Naked Patiserrie doughnut cake was special for the couple as the said pastry is the groom’s open secret: a no-fail way to his bride’s heart.